Hidden gem serves a classic lineup. A lunch trip to Irene’s Ice Cream & Deli Sandwiches in Leesburg is like traveling to Detroit by way of upstate New York. That is, if you get the quarter-pound beef hot dog with the “Michigan sauce” on top. The sauce apparently is a Michigan recipe but made in upstate New York, which is disturbing to a former Michigander. But wherever it comes from, the sauce is a slightly spicy heap of finely chopped ground beef that is indeed reminiscent of toppings at Detroit coney restaurants. Irene’s gives the plump dog a signature touch by grilling it and lightly toasting the bun. It’s so good, one may not be enough. Order six. Or 50. After a trip to the North, head south for a Cuban. The delicious authentic sandwich of ham, pork, cheese, pickles, mayo, and mustard comes panini-pressed in fresh, toasted bread. The side of potato salad, of the yellow mustard variety, is cool, crisp, and chunky. 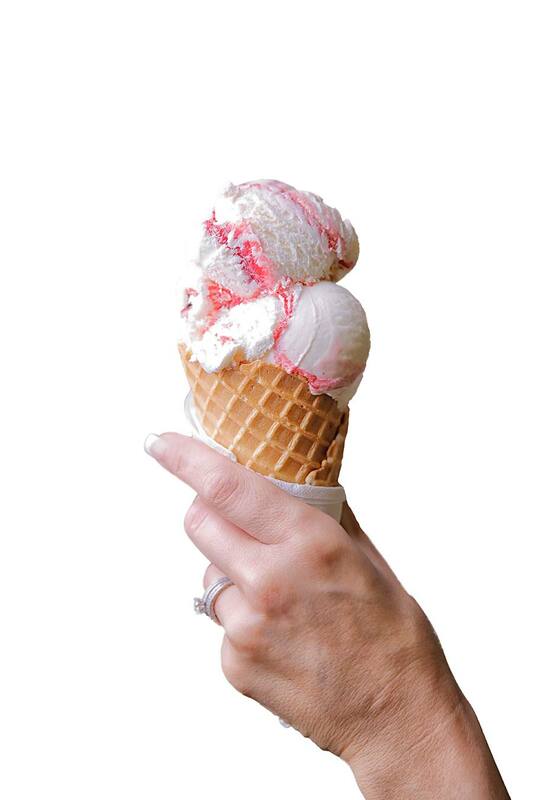 Save room for a scoop of DeConna Ice Cream in a choice of 12 flavors and waffle or wafer cones. The sweet and chocolatey Moose Tracks or chocolate chip cookie dough hits the spot just fine. Irene’s has a chill retro vibe, combining an old-fashioned ice cream shop with a classic deli diner. And from 5-7pm Tuesdays and Thursdays, Irene’s serves a mouth-watering dinner menu that includes Salisbury steak, pork schnitzel, sweet and sour meatballs, and barbecue dishes. Irene’s is in a small business center that’s easy to miss while whizzing along at 60 mph on U.S. Highway 27, but make the effort to find it. It’s worth the trip…to Leesburg, Detroit, or wherever the menu takes you.